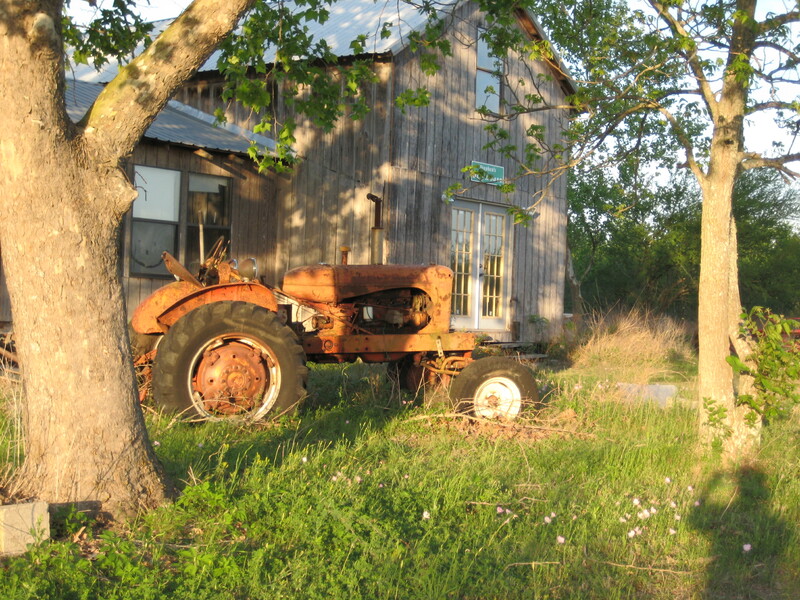 My great Uncle Fritz’s tractor, which remains on the old homestead in Texas. Aimed at early and mid-career journalists, the Fellowship presents an opportunity to report ambitious longform stories on the full range of subjects under the rubric of food systems: agricultural and nutritional policy, the food industry, food science, technology and culture, rural and urban farming, agriculture and the environment (including climate change), global trade and supply chains, consolidation and securitization of the food system and public health as it relates to food and farming. In 2013 we will award five, early and mid-career journalists $10,000 to travel and report these stories. Not exactly rotten, but botten just the same.